A client from Japan shared this comic with me. 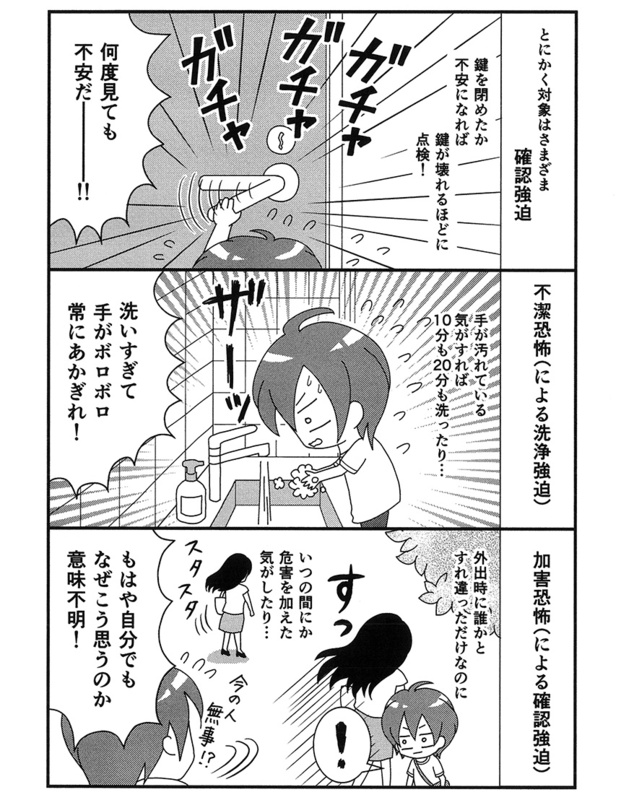 As you can see, it's all in Japanese and I'm told it's from a blog written by an individual with OCD. Even without any understanding of the text, the scenes depicted in these images should look familiar!